"Having great tools is one thing, Knowing the best way to use them is another". Premier CADD Services established in the year 1998 has been one such organization from the time of its inception, has been imparting professional CAD training and in the process has trained thousands of students from engineering background and has been a guiding force in making a career in the field of design. Not to mention it has been the same to working professionals also and has helped them boost their career, meet industry requirements, increase their productivity and stay on top of the latest technology. 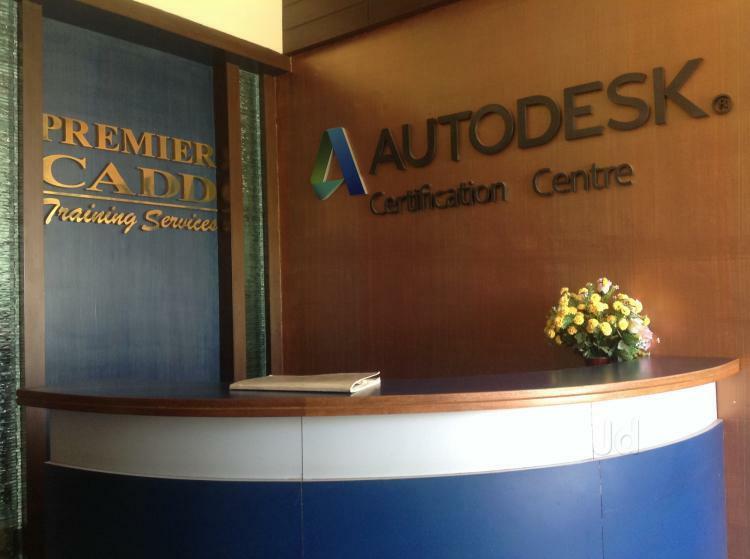 It has been an ATC (Authorized Training Centre) for Autodesk	PTC (Parametric Technology Corporation) •	Autodesk ATC What is an ATC of Autodesk and what it signifies? An Authorized training centre is an institution that is recognized and authorized by Autodeskinc. USA to train people on AutoCAD and other Autodesk software. 	Highest quality of instruction. 	State of the art equipment and professional environment. 	Training on the latest software. 	Autodesk official training courseware. 	Autodesk certified instructors. 	Internationally valid certificates to the participants after their successful completion of online certification exam. ATC is the best place to go to get ahead-and stay ahead-in one’s career. Why us? A strong expertise of 50,000 + Manhours accrued over 20 years of its existence in the field of CAD. AS a consequence, Assured highest quality of instruction Industry specific courses. Certified instructors from the principals, Autodesk and Dassault. An organization to constantly and consistently give the customer, what they need and at the right time of need. “The single most important thing to Remember about any enterprise is That there are no results inside its Walls. The results of a business is a Satisfied customer”-peter drucker Keeping this as a guiding principle, as a CAD training institution, Premier CADD services has an enviable track record of having trained almost all major industries and government agencies in and around mysuru on cad and related packages.